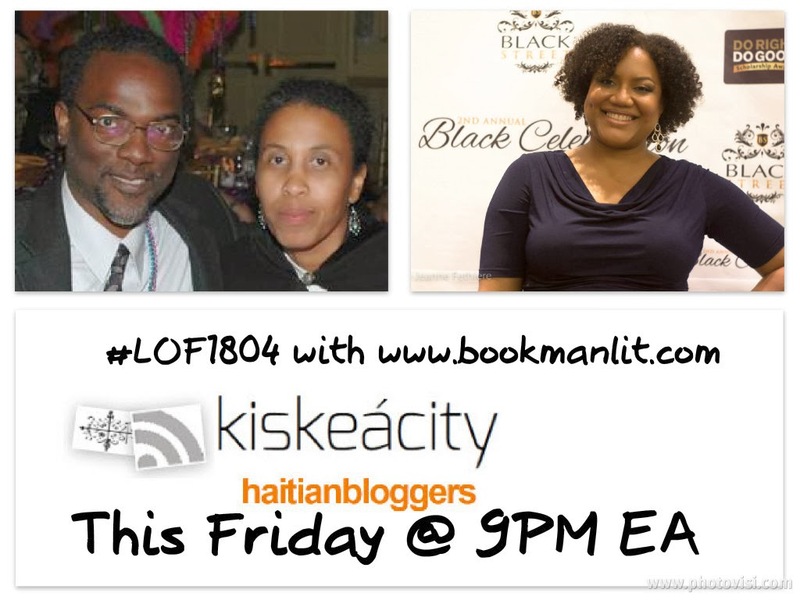 As we continue to commemorate the kickoff of the Haitian revolution between August 14th and 21st, 1791, join me this Friday (tonight) at 9PM for part 2 of the Bwa Kayiman discussion with Dr. Jerry Gilles and Yvrose Gilles and a quick review of recent Haiti news and blogs. The ceremony and kickoff of the 13 year war that eventually led to the creation of Haiti and to Haiti freeing itself from slavery took place between August 14th 1791 and August 21st ,1791. Find out what the true purpose of the ceremony was and what was really sacrificed there as well as riveting historical details (citing sources) regarding it. Also, find out more who its leaders were and what motivated their quest for freedom. 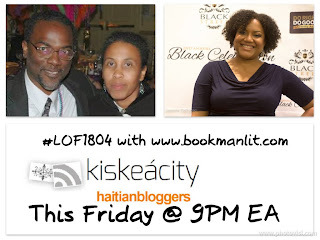 You can listen live or arhived online at http://www.blogtalkradio.com/pancaribbean/2015/08/22/legacy-of-1804-on-celebrating-bwa-kayiman-part-2-lof1804. You can also listen on the phone at (714) 242-6119.